With a strikingly modern style and ultra comfortable design, The Netkat Armchair will beautifully enhance your contemporary space. 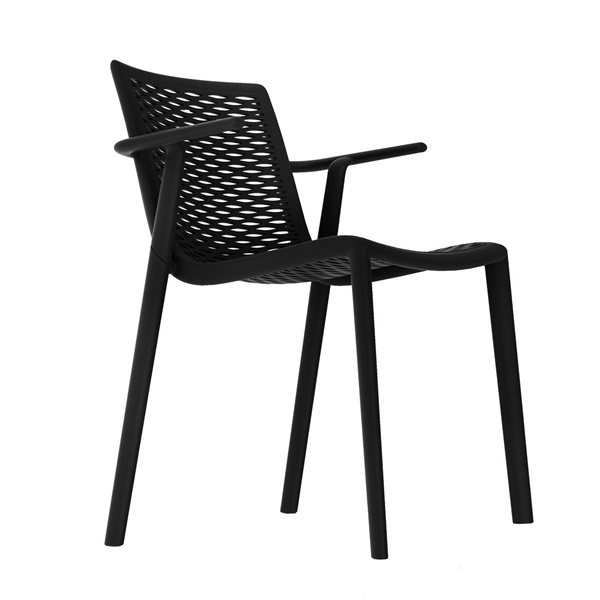 Ideal for both residential and commercial environments, this chair is crafted of fiberglass and polypropylene for increased strength and durability. The contoured seat and back pair with armrests for long lasting support. This winner of the HD Las Vegas Award of Excellence in 2012 is available in your choice of color to complement your d�cor.